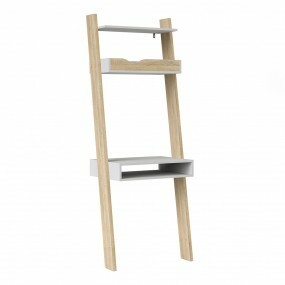 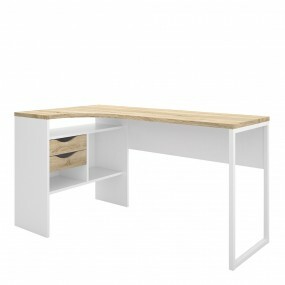 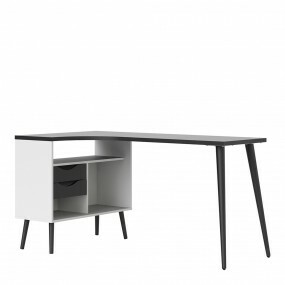 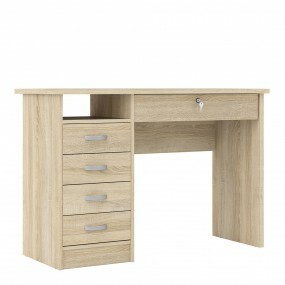 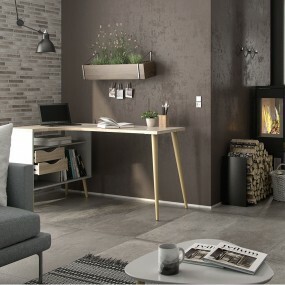 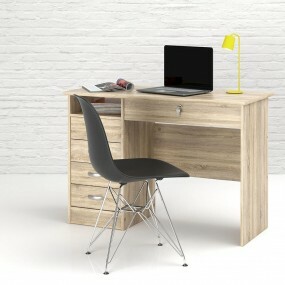 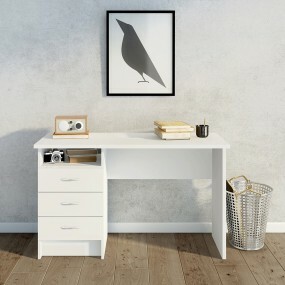 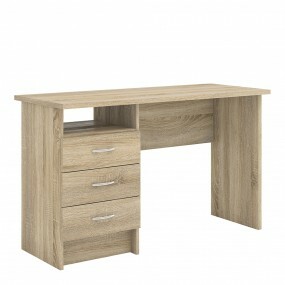 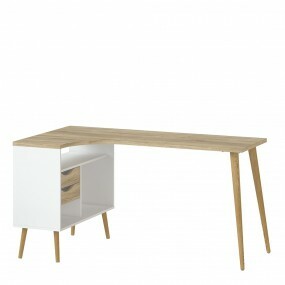 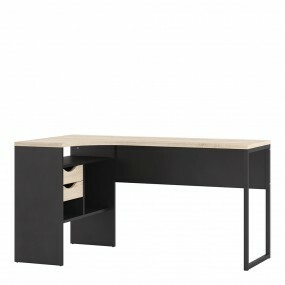 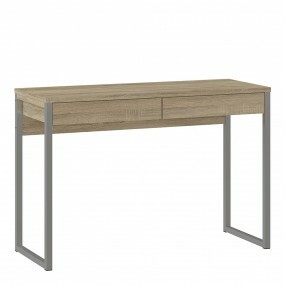 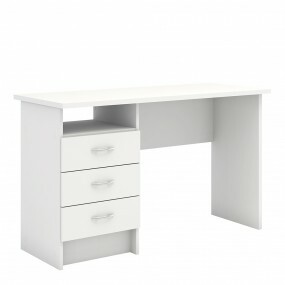 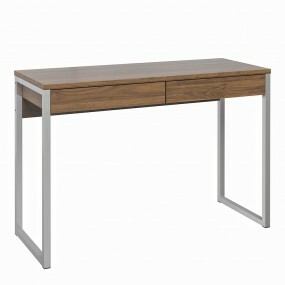 Our selection of practical writing & computer desks are perfect for any room or space in your home. 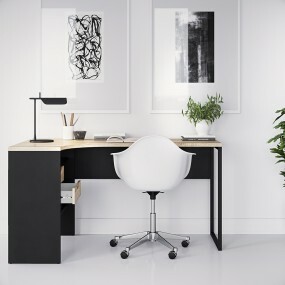 Styles to suit kids' bedrooms, a modern home office, or to complement your existing furniture & decor - ideal for the lounge or living room, dining room, or even your own bedroom as a dressing table. 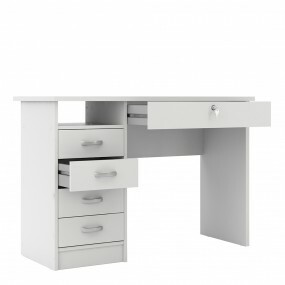 Boca Living has got you covered!